After meeting the Emotions inside the mind of an 11-year-old, taking a trip to San Fransokyo where a boy genius and his robot save the world, and falling in love with a queen with icy powers who wants to “let it go,” come see where Walt Disney and Pixar Animation Studios plan to take you next. 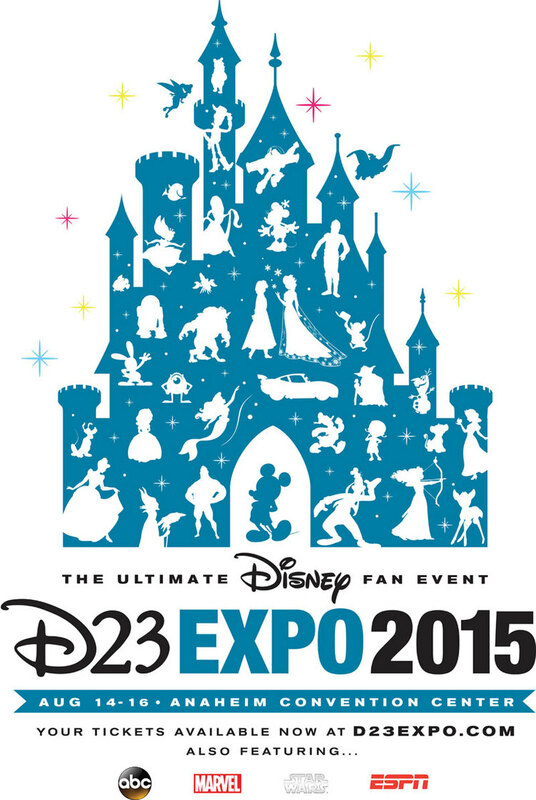 In what has become a D23 EXPO must-see, host John Lasseter, chief creative officer of Walt Disney and Pixar Animation Studios, presents “Every Story is a Journey.” Filmmakers will unveil never-before-seen footage from Pixar’s upcoming The Good Dinosaur and Finding Dory and Disney Animation’s Zootopia and Moana. The event will include surprise announcements, musical performances, and appearances by the films’ star voice talent.Cell phones, cameras and all recording devices will be checked for this presentation. 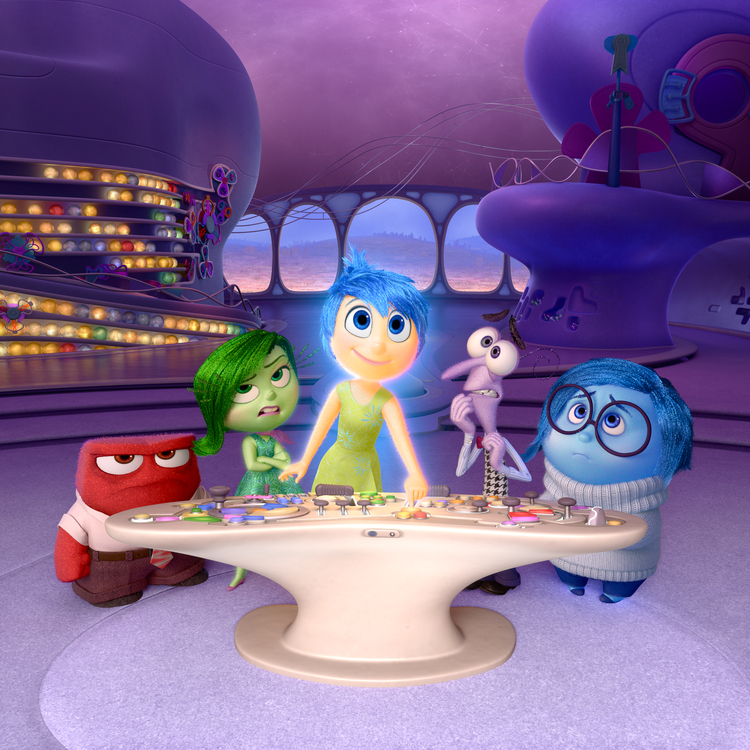 Disney•Pixar’s “Inside Out” takes us to the most extraordinary location yet – inside the mind of Riley. Like all of us, Riley is guided by her emotions – Anger (voiced by Lewis Black), Disgust (voiced by Mindy Kaling), Joy (voiced by Amy Poehler), Fear (voiced by Bill Hader) and Sadness (voiced by Phyllis Smith). The emotions live in Headquarters, the control center inside Riley’s mind, where they help advise her through everyday life. Directed by Pete Docter and produced by Jonas Rivera, “Inside Out” is in theaters June 19, 2015. 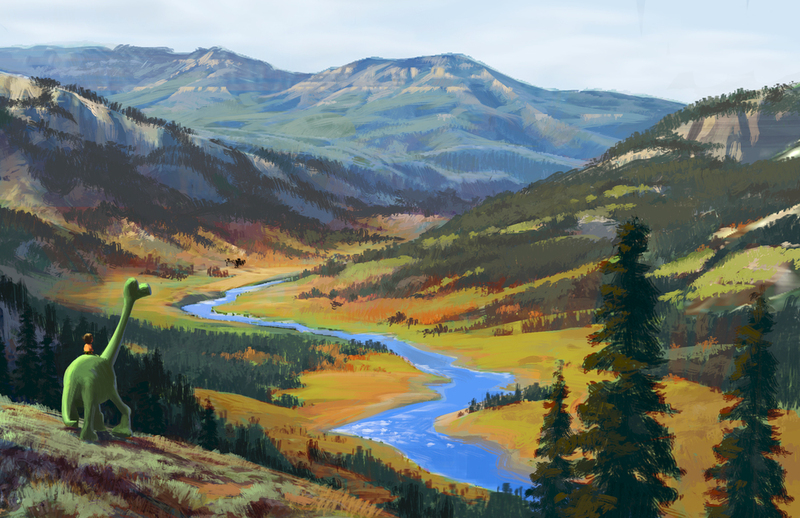 “The Good Dinosaur” tells the story of Arlo, a lively Apatosaurus with a big heart who sets out on a remarkable journey, gaining an unlikely companion along the way—a human boy. Directed by Peter Sohn (“Partly Cloudy”) and produced by Denise Ream (“Cars 2”, “The Good Dinosaur” opens in theaters Nov. 25, 2015. 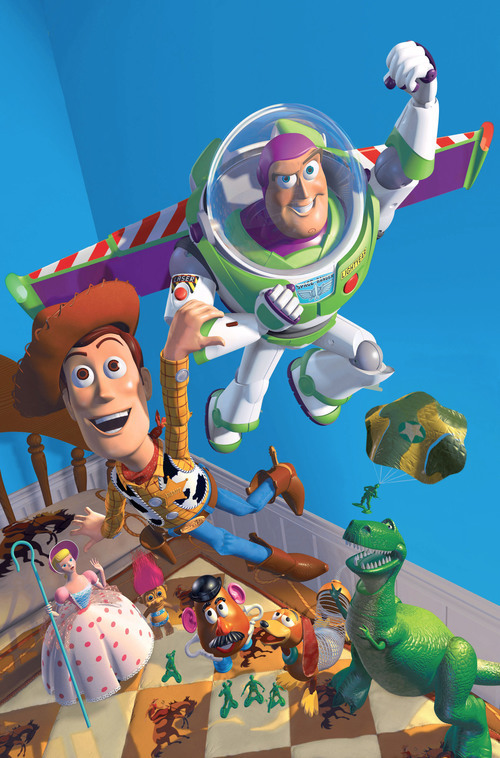 ©2014 Disney•Pixar. All Rights Reserved.